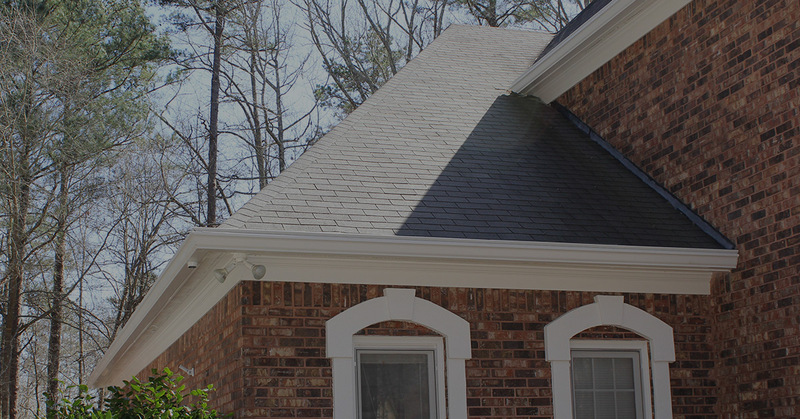 Gutter Repair Peachtree City: What is Gutter Flashing? The roof of a home and the siding are the first barriers protecting the inside from wind and water, so protecting them is essential in maintaining a safe home. Gutters are also crucial, bringing the roof and the siding together. Gutter, flashing, rafter, fascia, soffit, bargeboard; there are a lot of parts that make up the entire eave, or the part of the roof that hangs over the walls of a building. When it comes to installing, maintaining and repairing these parts, it’s best to contact a professional. 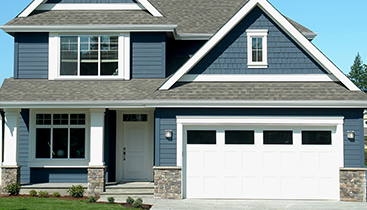 Falcon Exteriors can help you with gutter repair and other roofing or siding needs. 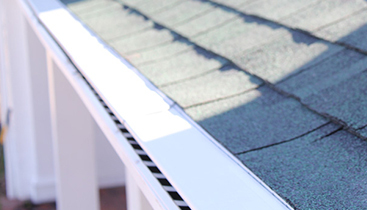 An important part of the eaves system is gutter flashing. Read on to learn more about flashing and then contact Falcon Exteriors. Gutter flashings are installed beneath the roof line and inside the gutter itself. This will prevent water from running behind a gutter and leaking into the building materials causing damage. They are usually 10 feet long, but can be made to fit specific roofs. Gutter flashings are commonly made from aluminum or plastic. 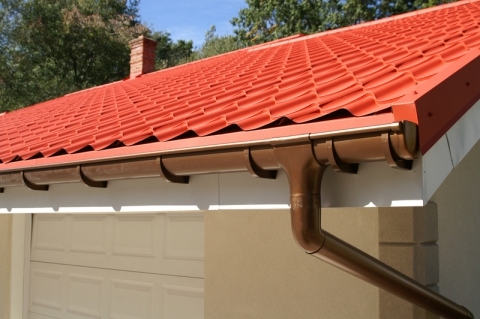 Aluminum will last longer, but plastic can also adapt to complex gutter systems. In some markets in the south, roof decking stops short a few inches before the rafter ends, leaving shingles to hang over the edge leaving room for water to seep in. This is when gutter flashing needs to be installed. Shingles will last longer, damage will be minimized, and it will add a neat look to the edge of the roof when flashing is installed. Often times small holes will occur that can be repaired, or the entire flashing will need to be replaced. When fixing a small hole there are a couple of steps involved. When there is a hole ¾ inch or smaller, it can be patched with the same material as the flashing. Roughen the area with sandpaper and then clean it. Cut a piece of patch that is larger than the hole and use roofing cement to stick the patch over the hole. Use more cement to cover the entire patch. 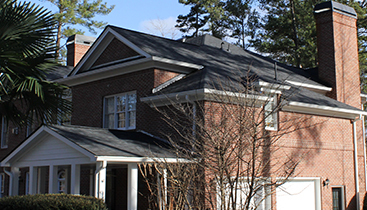 When the flashing is too damaged to patch and needs to be replaced completely, unless you have the skills and experience with roofing, it’s time to call a professional. For flashing or gutter installation and help with gutter maintenance, call Falcon Exteriors and we can assist you with any gutter repairs. When you are inspecting flashing or gutters for damage, it is most likely the metal that is deteriorating. With enough time the places where flashing is used can rust, so check between roof planes, skylights, chimneys, and along the roof’s edge. Damaged flashing will affect the shingles as well, so look for loose nails and holes. Roofing cement and caulking will become dry and cracked over time and eventually crumble, which exposes joints to the wind and water. If this is the case, scrape away old caulking and recaulk. If you need gutter installation or gutter repair, Falcon Exteriors should be your first contact. From estimates to insurance claims, we are your gutter specialists.